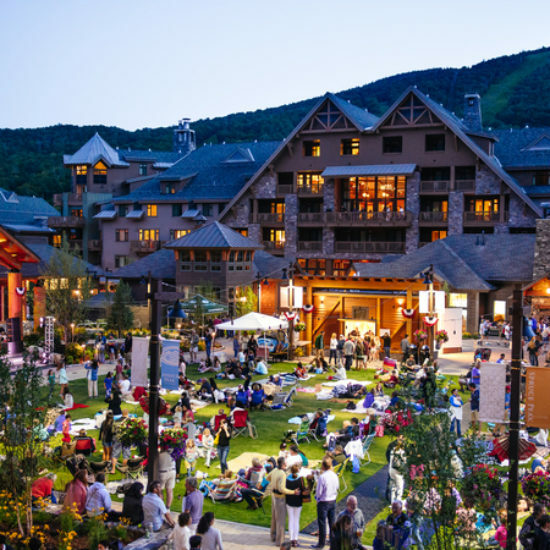 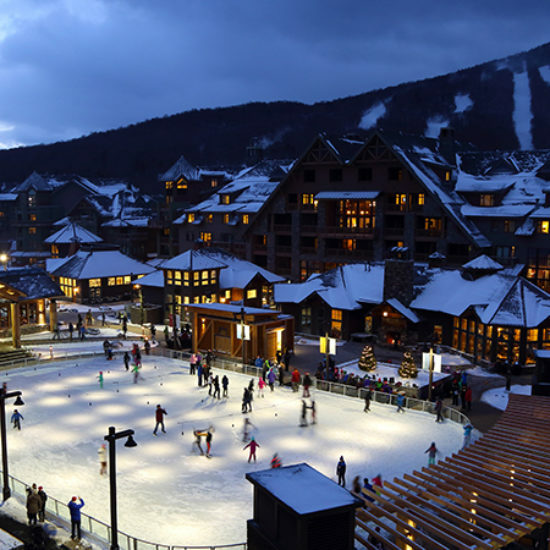 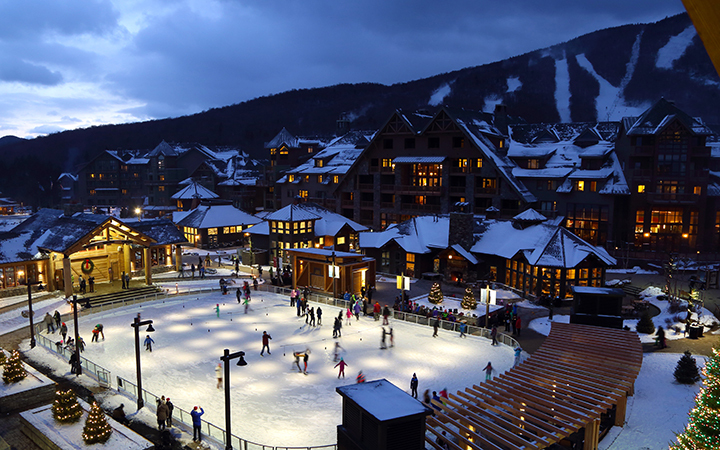 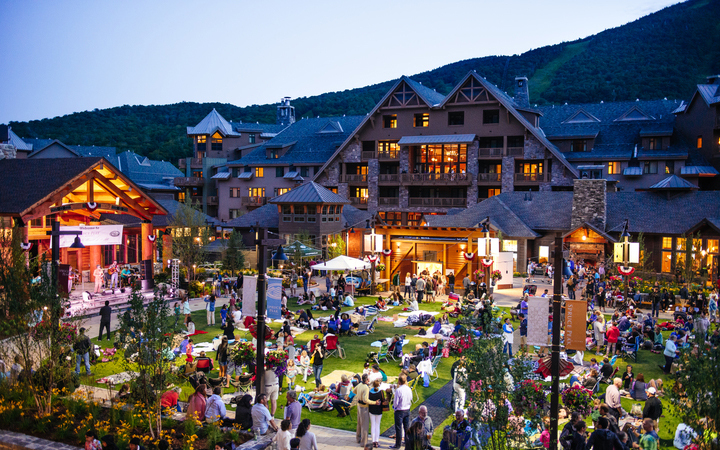 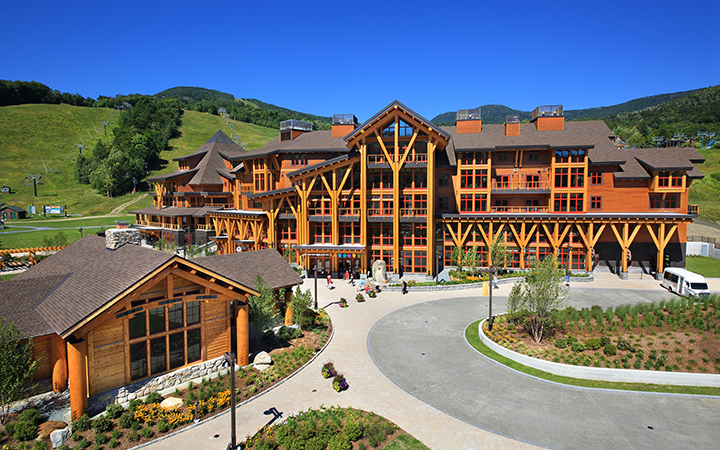 Building on a working relationship spanning over a decade, Bull Stockwell Allen serves as master plan architects to Spruce Peak Associates, the real estate developer at Stowe Mountain Resort, to redefine the resort’s emerging village in accordance with new world criteria. 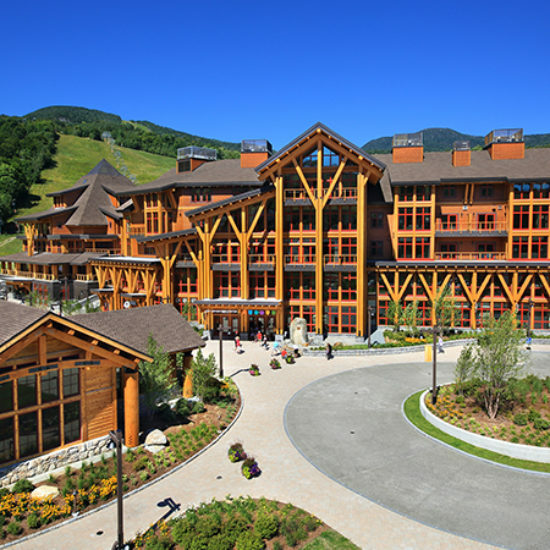 In particular, the firm focused on providing a dynamic mix of phasable real estate project, while focusing on families and their role in fueling the resort’s future for generations. 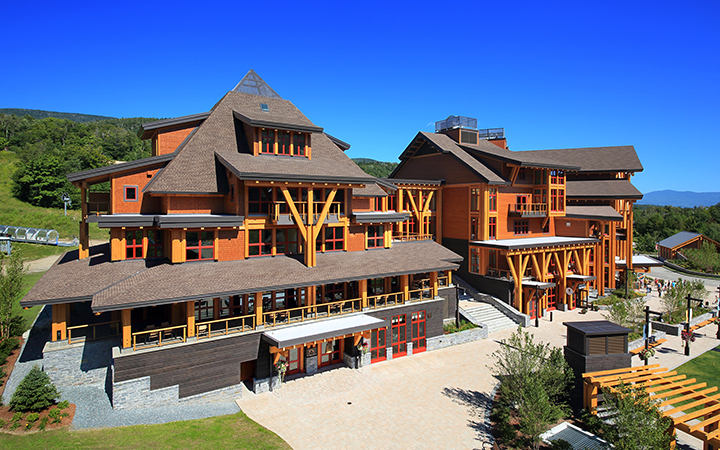 Innovative hospitality, flexible spaces and four-season use were also important objectives. 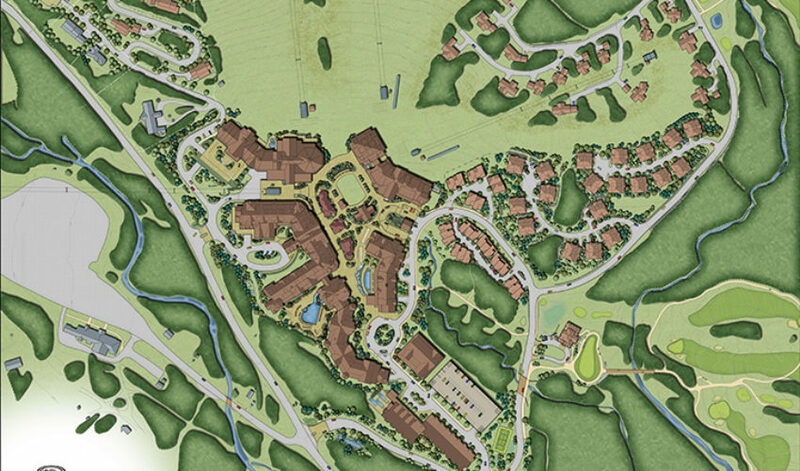 In addition to innovative resort residential products, primary master plan elements include the resort’s new Alpine Club and Adventure Center, a future aquatics center, a Central Village Green and associated recreation and retail structures, slope-side town homes and significant underground parking. 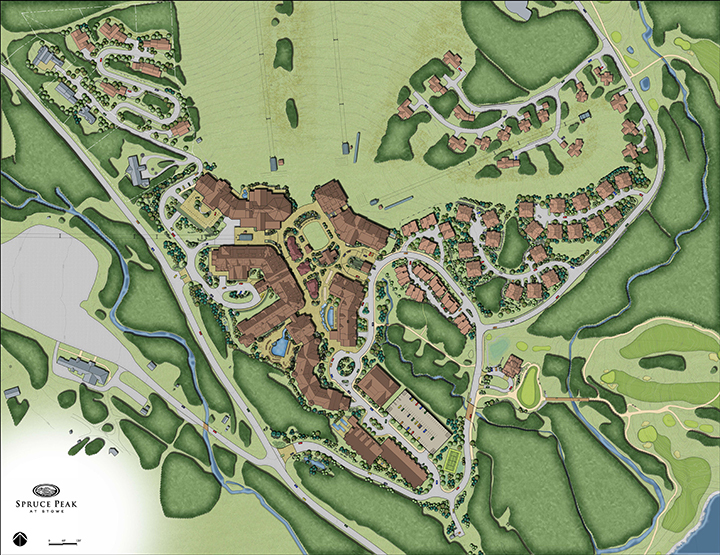 Particular attention was paid to project phasing, constructability and sustainability. 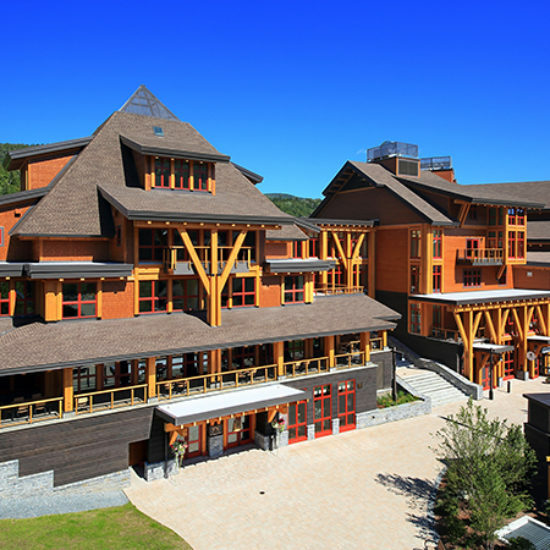 The Village Center is heated and cooled by one of the largest private geothermal systems, comprised of 100 wells under the ski slopes.